It is no less than art to find a perfect stay which adds an extra touch to make your holiday unforgettable. I am fond of the places which help me get a better local experience of the destination yet fits into my budget comfortably. 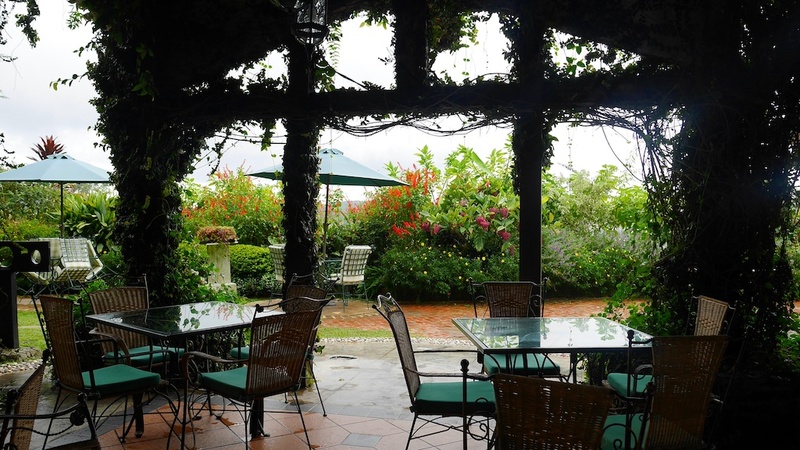 When I decided to visit the Cameron Highlands in Malaysia, an English plantation town, I had no doubt in my mind that I wanted to stay in an English-style property. I browsed through many accommodation options, but they were either fake Tudor or were beyond my budget. Finally, I settled for Planters Country which looked appealing from the pictures and was not as pricey as its counterparts. I read mixed reviews about it where people complained about its service etc., but I chose to stay here even after that. Know why. 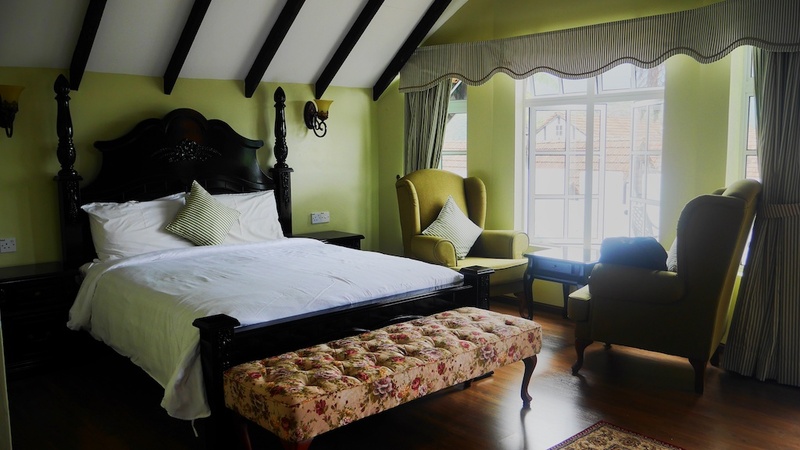 Planters Country Hotel provides the genuine experience of staying in an English country house in Malaysia. 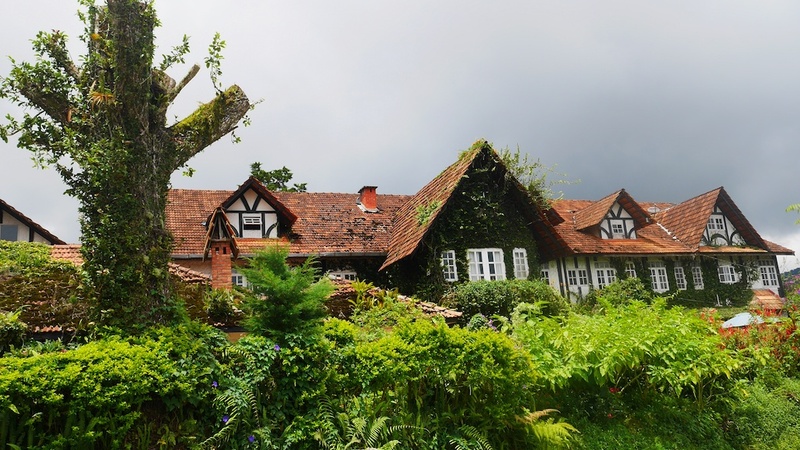 The chalet was opened as a boarding school in 1934 and catered to only kids of European expatriates. It even recruited teachers from England. The school has seen the tough days of Japanese occupation and Emergency. Later, the property was bought by a German businessman and then by its current owner K Balakrishnan, a Malay. There seems to be a confusion in the name the hotel. 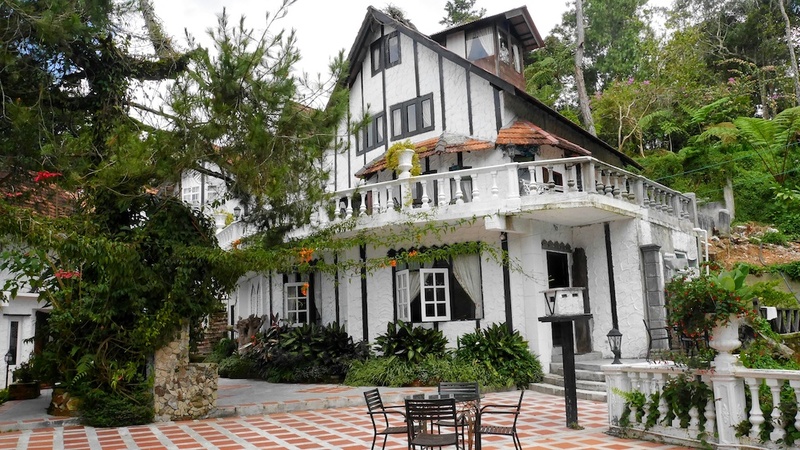 Bala’s Chalet is the original name of the property, after the owner, but is rechristened to Planters Country Hotel. Not to be confused with the Planters Hotel, a rundown sister property in the town. Perched on a hill in Brinchang, it surely has a charm. The building has undergone refurbishments, but the original Tudor style is intact. It is not a usual hotel. You can choose from a Deluxe to Suite. The difference is in the layout, capacity, view and of course, tariffs. Since I was here to celebrate my husband’s birthday, I chose to stay in the Raffle’s Suite category. The room allotted to us was different from the pictures at the time of booking. I was looking forward to the duplex wooden room instead I got the room with a different layout which had a separate balcony, still a good view. No elevator or porter service provided. We carried our luggage to the rooms which were on the slope. It was a tad bit of a hassle. As much as I loved staying here, the staff disappointed me a bit with their sombre faces. As a guest, I like to engage in the conversation with the hotel staff, know about the history of the hotel or town but I think they were least interested in building the guest relations. It is a bummer to find no towels in the room. Seriously, who packs towels these days! I reached out for the phone and found no intercom system; I had to go to the reception every time I needed something. The provision of one tea bag and one coffee sachet in a Double Room Suite was too frugal of them. The bathrooms had good hot water which is a necessity in the cooler temperatures of Cameron Highlands. 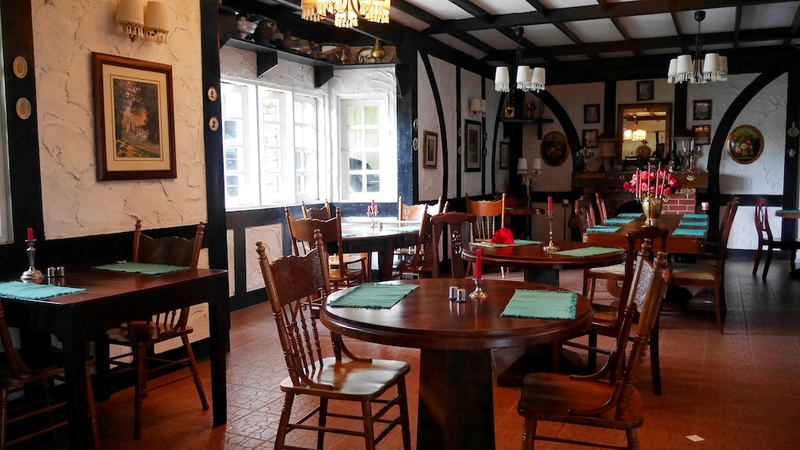 The hotel has a fully functional restaurant with both indoor and outdoor seating options. The cuisine served is mostly Indian. Their special dinner menu including South Indian style chicken curry was inviting, but I didn’t get a chance to try it. They also serve the traditional tea set with scones, crepes and other delicacies. Planters Country Hotel may not be the best hotel you have stayed in, but its eccentricities are all that defines it. I wouldn’t mind staying here again - with a lighter bag!